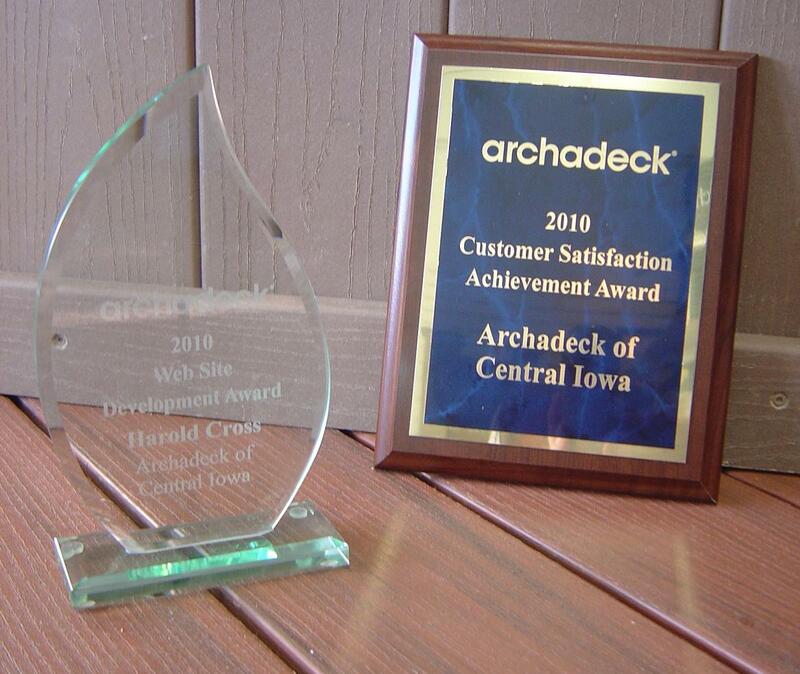 St. Augustine, FL - George St.
Archadeck of Central Iowa continued its string of Outstanding Customer Satisfaction Awards again this year. This award is offered to, basically, “A” performers based on our post-completion customer survey responses for the year and we achieved this level again in 2010. This award is the one we are most proud of and the one we strive hardest for. Again, thanks to our clients for recognizing our efforts. We may not always get it “perfect,” but it is our goal. Straight off the return flight from our national workshop, I finished up the weekend run of the Des Moines Home and Garden Show at Hy-Vee Hall. Thanks to my brother, David, and nephews, Jonathon and Lucas, for setting up and kicking the show off while I was attending our national workshop. 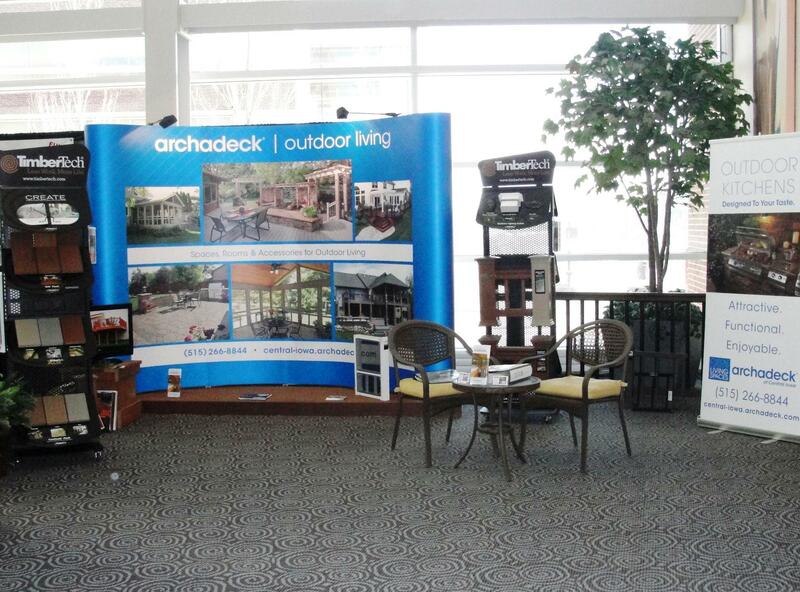 This years’ show seemed one of the stronger ones in a while and we enjoyed talking to a lot of folks around the Des Moines and Central Iowa areas about their outdoor living space plans. At times, we may have been overwhelmed with the crowds and likely didn’t get to everybody. So hopefully, you picked up our information and we look forward to your call back. focused on getting our office and showroom in shape for the upcoming season. 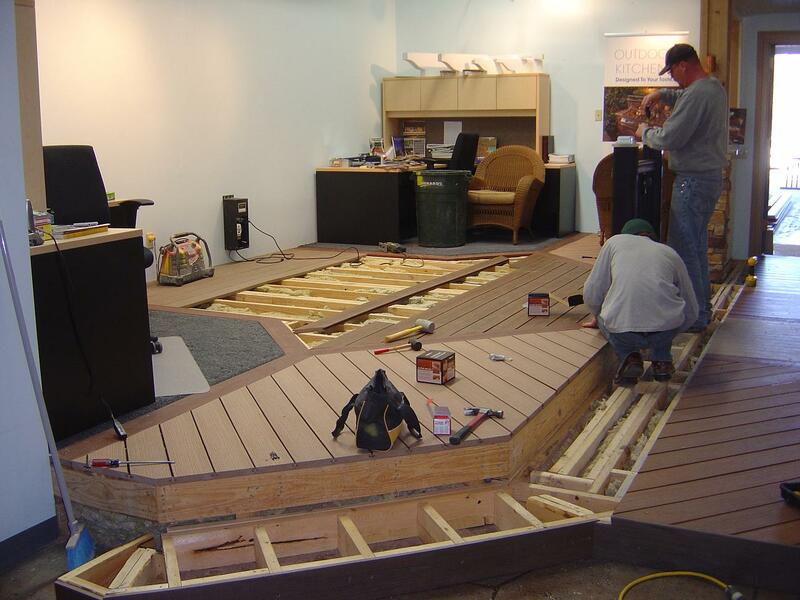 We’ve re-worked our showroom again a bit to lay down and show some of the new decking and railing products that have come out since fall, particularly in TimberTech’s Earthwood Evolutions decking and Radiance railing lines. I think you’re going to like what you’ll see there…and on your deck or porch! I think what made all this seem even more intense was the nice weather we’re having for mid-February in Iowa. 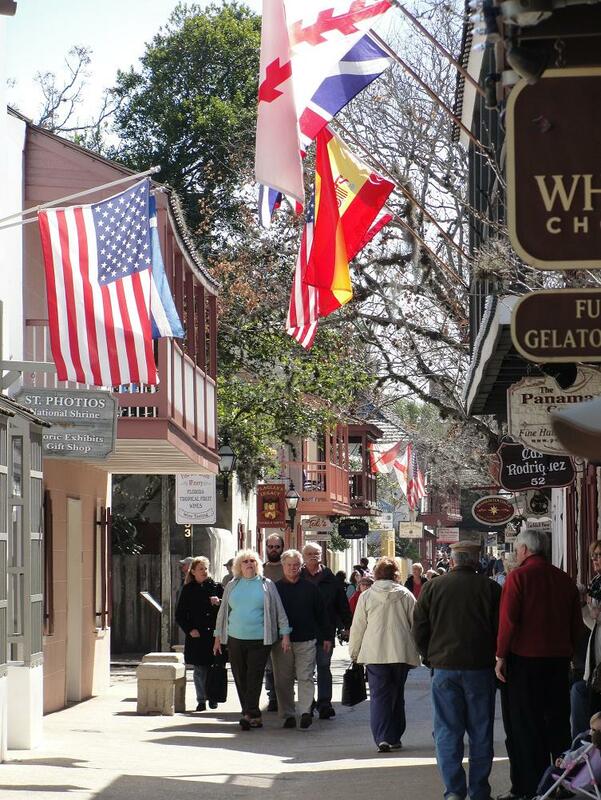 73-degrees last Thursday! Wow. I’m not one to ever complain about that, but that just seemed to amp everybody up about getting outdoors again….and it made it seem like its April or May already. I felt like I lost 2 months…2 months I can’t afford to lose this time of year. I realize its only a mirage, so to speak…it will all catch up in time. But, it was a nice little jolt for me and it certainly turned up the heat on a lot outdoor living plans. I love it! 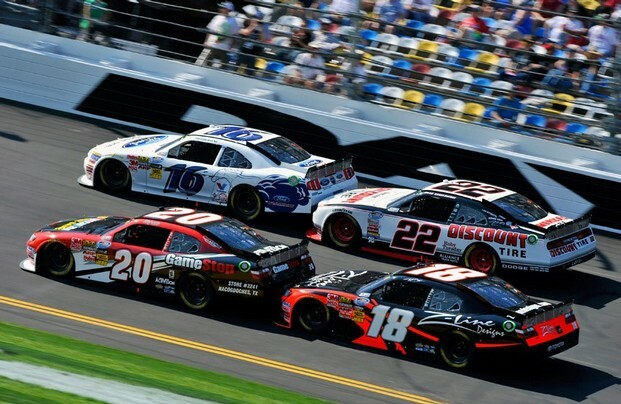 And speaking of things going by fast…enjoy today’s Daytona 500! That new, 200mph game of leap frog they’re playing will make that an interesting race. Kinda feels like how my last 2 weeks felt! This entry was posted in 3-Season Rooms, 4-Season Rooms, Deck Railings, Decks and Decking, Home and Garden Shows, Low-Maintenance Decking, Open Porches, Outdoor Kitchens, Outdoor Living, Patios, Pergolas, Porches, Screen Porches, Sunrooms, Wood-Alternative Decking, Wood-Plastic Composites. Bookmark the permalink.